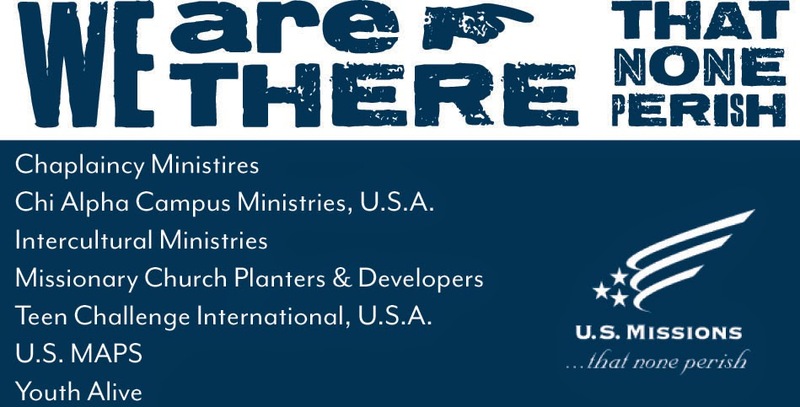 "Over There, and Right Here"
We believe in Missions. The Assemblies of God was, and is, a missions movement, committed to giving everyone a chance to hear the good news about Jesus. We currently support 30 Missionaries, Agencies, and Projects throughout the world, the state of Kansas, and right here in Allen County. We encourage you to support missionaries through pledges and prayers. Additionally, we monthly feature various missions projects in order to foster a relationship with our missionaries, and encourage them. Sign up to get weekly webpage updates emailed directly to you!